Many of today’s trendiest bars, homes, apartments, fashions and decor are no longer sporting the beige tones of the ‘90s, the computer-rigid lines of the ‘80s, nor the shag carpet of the ‘70s (as much as we miss all of these). The most coveted items today are refurbished, architecturally-unique throwbacks with foundations in the minimalistic movement in the early 20th century. Think of it as a remix of all of the above, but with less. Minimalism is “a style or technique (as in music, literature, or design) that is characterized by extreme sparseness and simplicity.” Thanks to the invention of websites such as Pinterest, a lot of people these days are taking old objects ­– desks, chairs, lamps, plywood, that sort of thing – and refurbishing them. The restyled piece is then placed within the context of exposed brick walls and dark wooden floors, giving it that modern vintage look. For instance, one of my friends made an incredible standing desk out of an old door he purchased from an architecture reclamation store. All he had to do was put some homemade sawhorses on for legs and now it’s a piece that everyone asks about. The whole thing was super simple, doesn’t take up that much space and looks very cool. The sawhorses were just $20 (assembled with cheap 2x4s and sawhorse brackets) and the door was $10. $30 is pretty cheap for a cool place to work! Maybe you’re wondering “Who would want to display some old junk?” Why is this refurbished approach so attractive, even among people who can afford many other options? Well, I have a theory about it: do you remember when your grandma gave you that (ugly) ring she got from her grandma when she was your age? 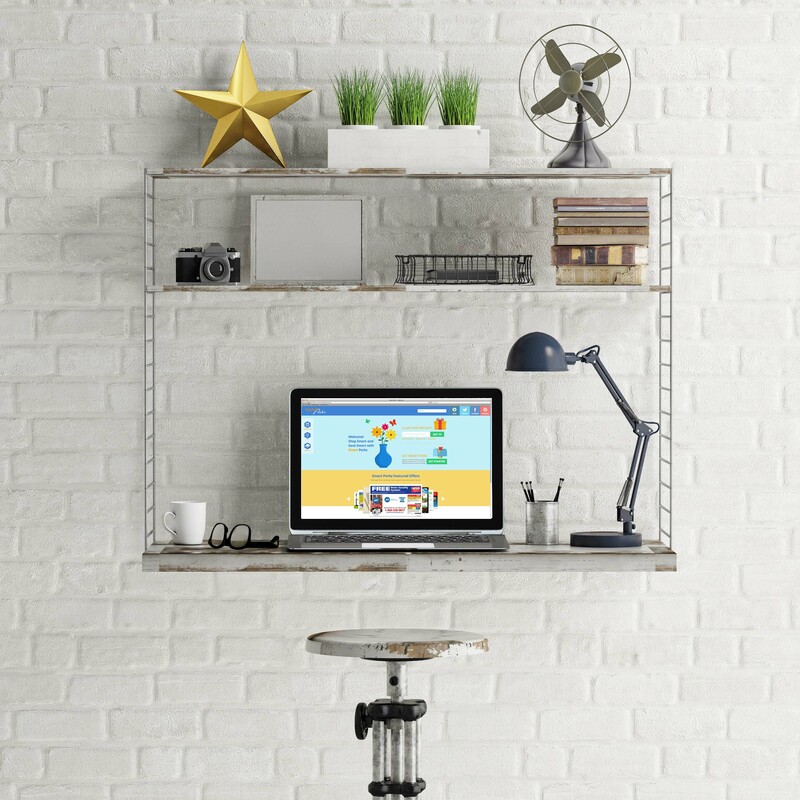 Or maybe you still have that stability-lacking bookshelf your dad made back when you were a kid? The main reason that you might hold onto these objects isn’t because of any visual aesthetic appeal, but there’s an inherent value in the story an object carries – one that occasionally surpasses the beauty of the product itself. When people ask, “Why are you using this broken motorcycle as a coffee table anyway?” You have a great story to tell in return. Watch as guests “ooh” and “ahh” at your creation. And aren’t you so crafty! I have heard similar stories countless times. Although the pieces aren’t always rooted in something sentimental like a family heirloom, they add extra value as a conversation piece and is in tangent with the current minimal trend. 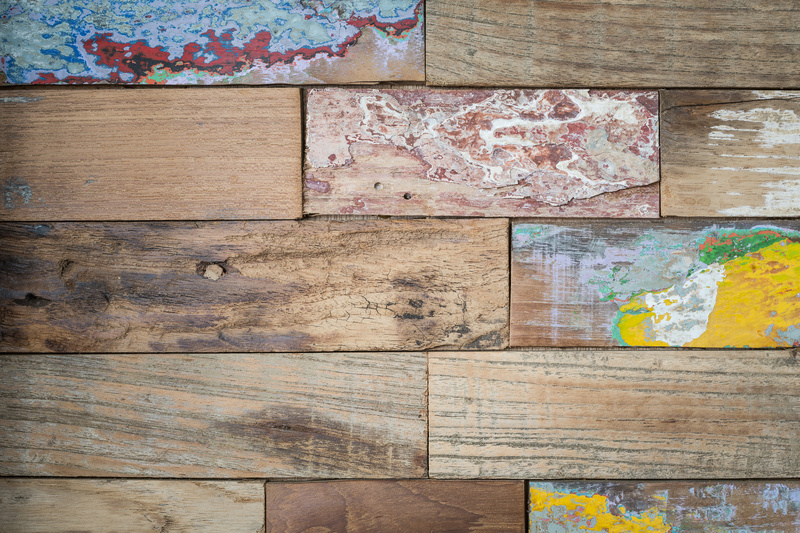 Look for organic materials such as stained wood, earthy bricks, water pipes, or antiques made out of such materials. Find a lot of inspiration over at Pinterest: try searching “vintage”, “minimalist”, “rustic”, “DIY” or any other similar terms. The older (or weirder) the better, so if you ever end up working with wood, make sure to treat it with the right stain. Also, if you’re looking for a really beat-up look, get a knife and crowbar out and have some fun doing some damage to it (but be sure you do this before staining it). This is a pretty decent guide on how to give wood that rustic look. Finally, have fun and learn. One of the best parts of this DIY movement is that you get to express yourself artistically without worrying about perfection. Functionality is usually pretty nice though, so go for that in tandem with the look. One man’s trash is another man’s (or woman’s) treasure. Keep that in mind and be open to the possibilities as well as the limitations of your space. 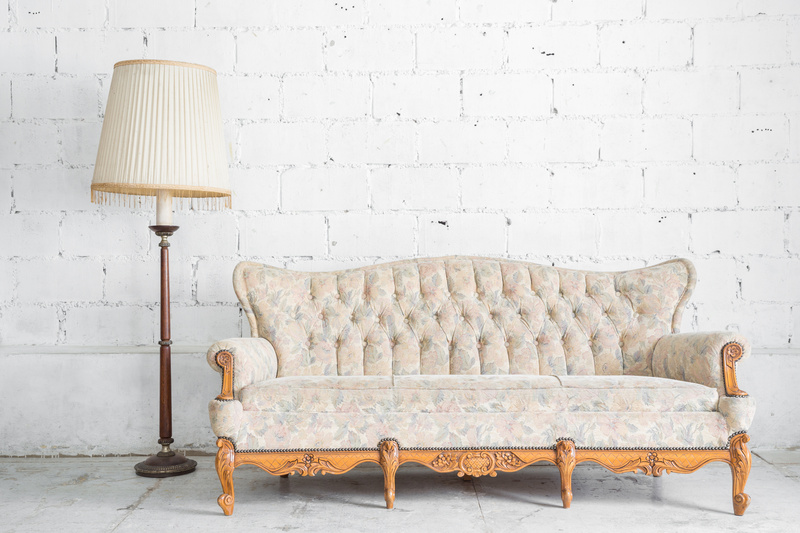 And if your house is already fully furnished, you should think about passing along some of your heirlooms to a friend or consignment store that would be excited to have them. Even if you thought they might have been tacky back then, it’s probably stylish right now. Plus, it gives somebody a great story. As devilishly handsome as he is clever, Jack is the excellent copyeditor for the Smart Perks team. A passionate music-listener, writer, and all-around great guy, Jack is going to help keep you in the know on fun trends and interesting ideas.